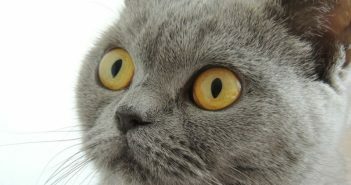 Pet owners headed for Birmingham for one of the country’s largest cat events. 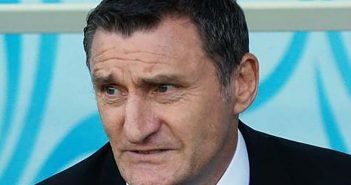 West Bromwich Albion lost ground on the Championship leaders after drawing 1-1 against Blackburn Rovers. 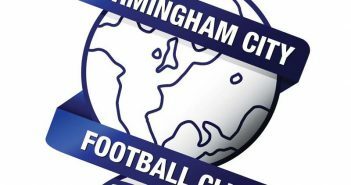 Birmingham City climbed to within two points of the play-off spots with a 3-1 win over Sheffield Wednesday. 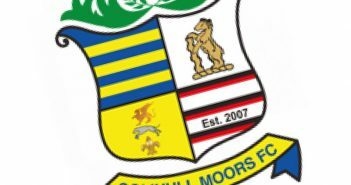 Tim Flowers is expecting a tough test when his Solihull Moors side make the trip to Maidstone United. 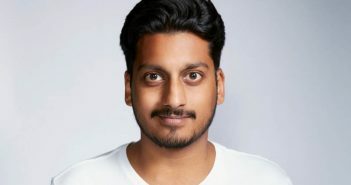 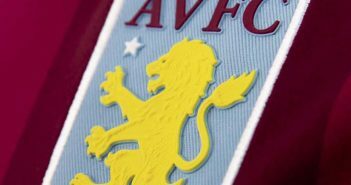 Comedian Ahir Shah will be providing the laughs as his Duffer tour comes to the Birmingham Rep.
Former Aston Villa manager Paul Lambert has been appointed as the new boss of Ipswich Town. 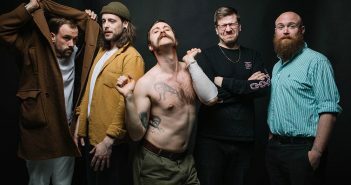 Punk-rock band Idles took to the stage at the O2 Institute in Birmingham. 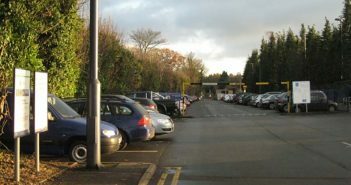 Drivers are being warned to be on their guard after two attempts to steal cars at Dorridge Railway Station. 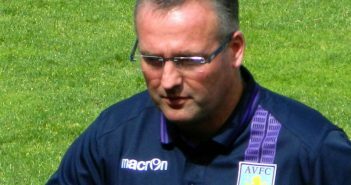 Aston Villa suffered their second defeat in a row as they went down 1-0 at QPR. 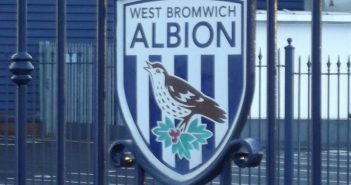 A familiar face will return to The Hawthorns as West Bromwich Albion take on Blackburn Rovers.